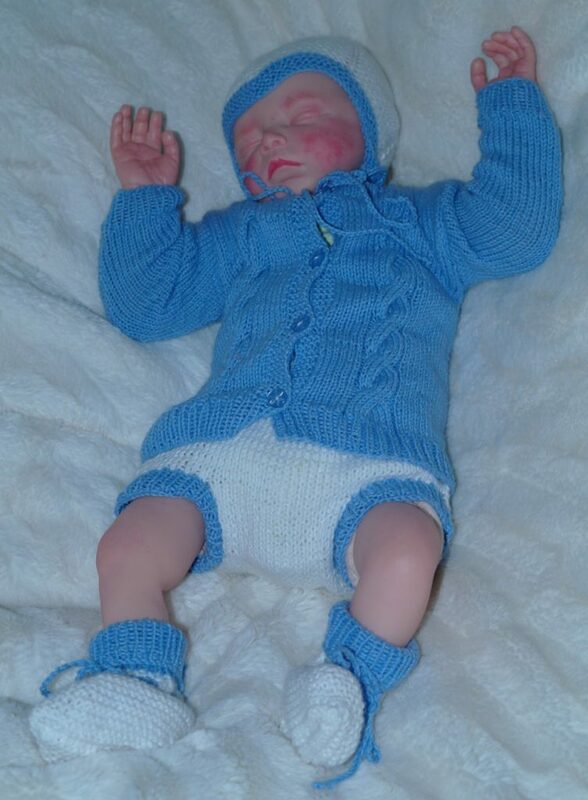 I made this particular outfit for my partner’s little grandson as a birthpresent. So the outfit was named after him. Marcus. It is here shown in very soft eco babywool.